Residential & Commercial Door Service and Installation, Same day service for all door repairs, inspection and installation. We specialize in a wide variety of handyman services and a variety of related service and repair projects. We are a locally owned and operated company with years of industry experience. We value honesty and integrity in all aspects of our business. We pride ourselves on the quality of our work as well as our commitment to outstanding results. We look forward to building lasting relationships with our clients and guarantee your satisfaction! Services Offered: Residential Locksmith, Doors, Door Repair, Door Hardware Repair, Storm Door Install, Storm Door Repair, Sliding Door or Tracks Repair. Whether you need a door repair or lock installed in your business, our insured technicians are at your service. Services Offered: Deadbolts, Door Hinges, Door Knobs, Door Levers, Door Cylinders, Mortise Locks, Door Pivots, Garage Doors, Iron Gates. We can get the job done fast. We have a mobile fleet of trucks that are stocked with the parts needed to complete most repair jobs on the first visit. We use expertly crafted parts, installed by our qualified technicians to provide for a safe environment for your home. 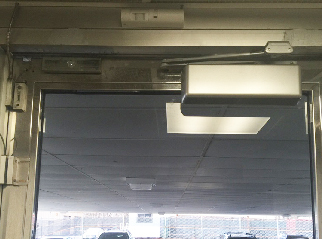 We are specializing in Commercial Door Repair, door closers, push bar and store front doors. In addition to providing reliability, credible work, efficient work done in a timely manner and great friendly customer service we provide customized service to integrate consumer’s needs. We ensure that all projects are done with utmost professionalism using quality materials while offering clients the support and accessibility. 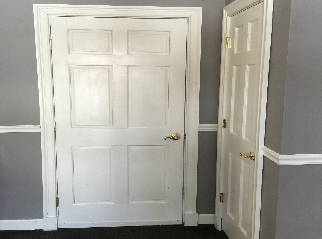 Services Offered: Door Closers, Deadbolts, Door Exit Devices, Door Hinges, Door Knobs, Door Levers, Door Cylinders, Mortise Locks, Door Pivots, Rollup Doors.